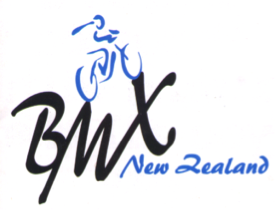 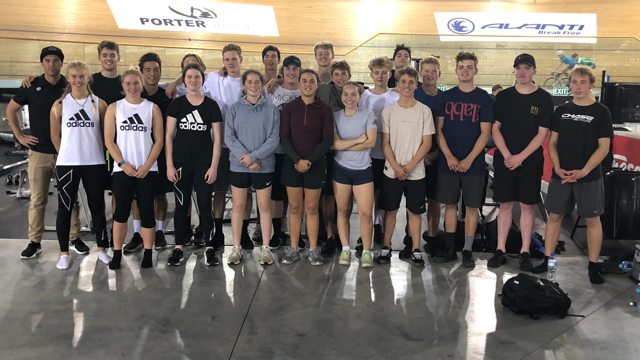 Both Cycling New Zealand and BMXNZ have of late received an increased number of complaints and seen situations regarding conduct and behaviour that is in stark contrast to the sports Code of Conduct. 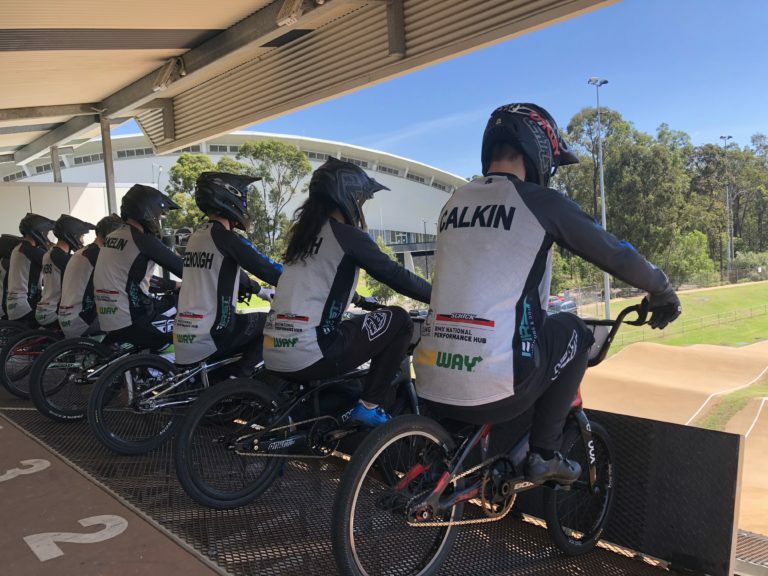 All 2017 Championship Riders, Please find in the link below the UPDATED selection documents for BMX. 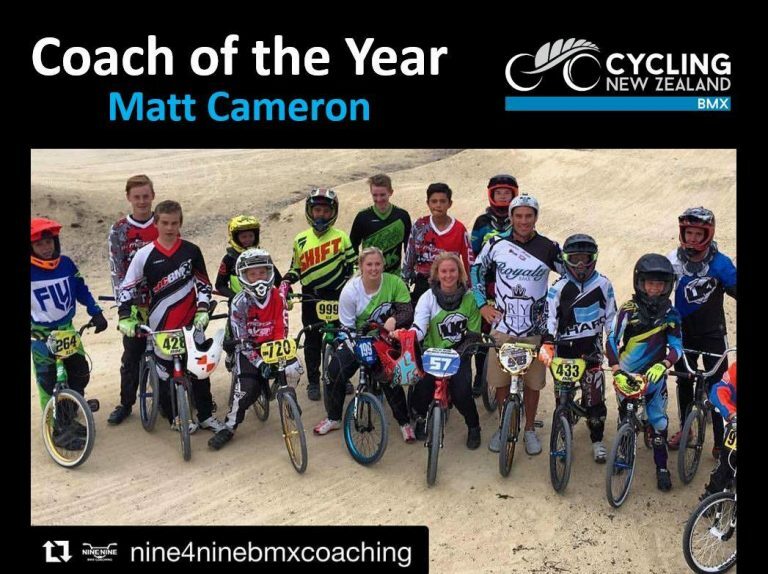 Cycling New Zealand has regretfully accepted the resignation of its BMX Team Leader and Coach, Ryan Hollows after 11 years with the organisation. 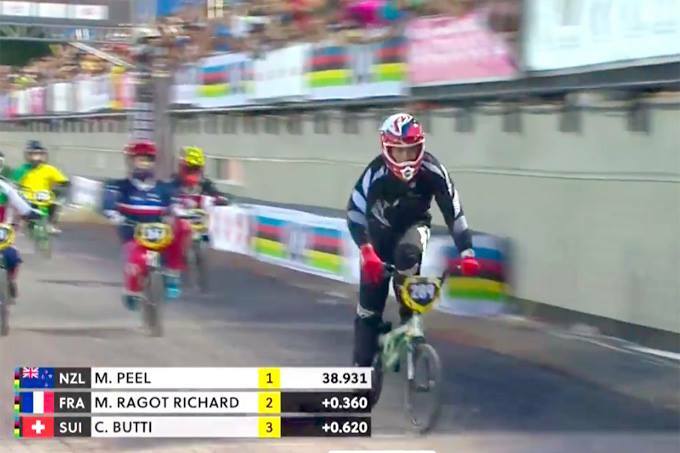 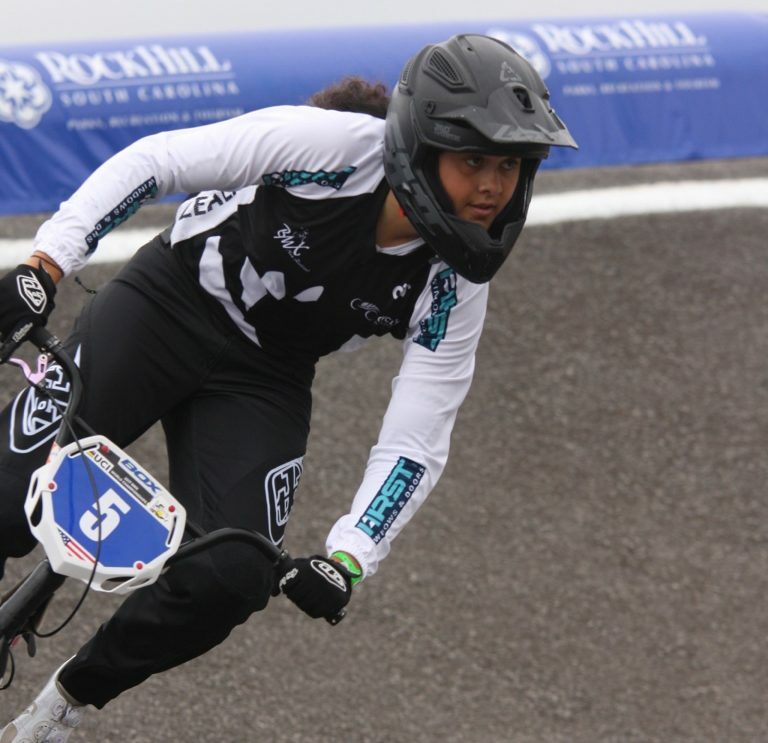 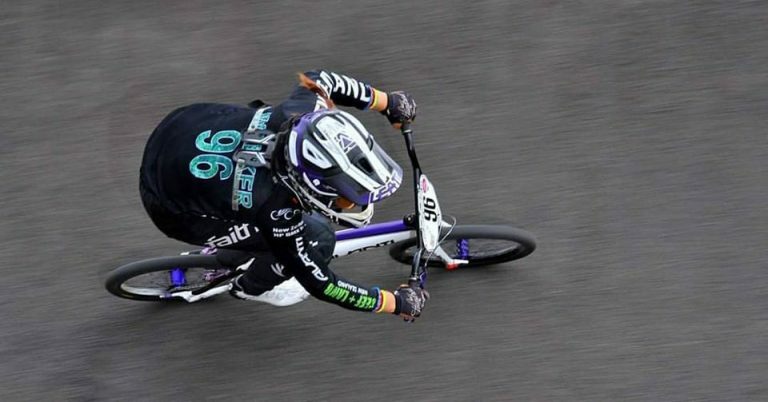 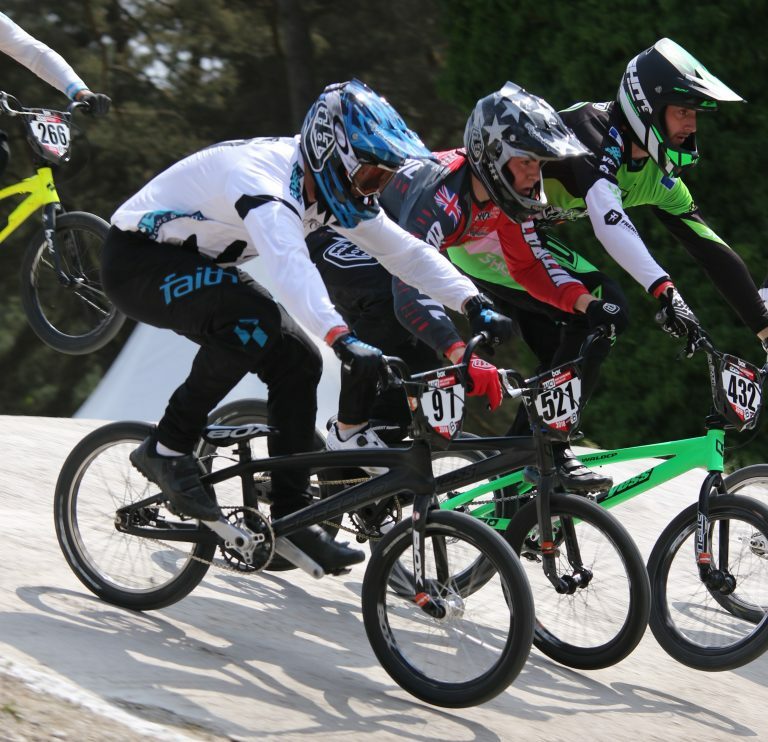 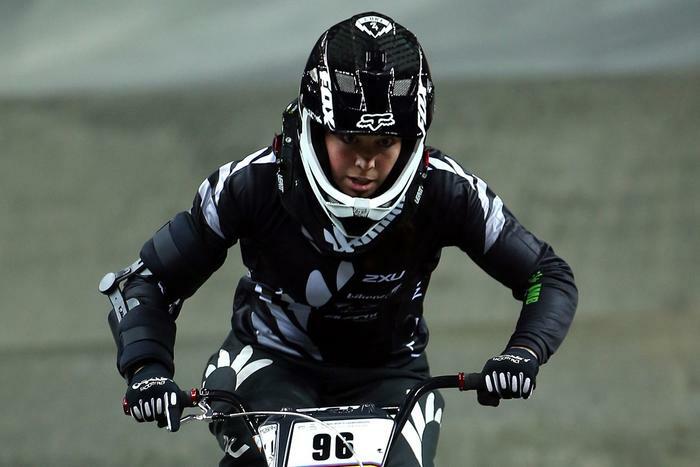 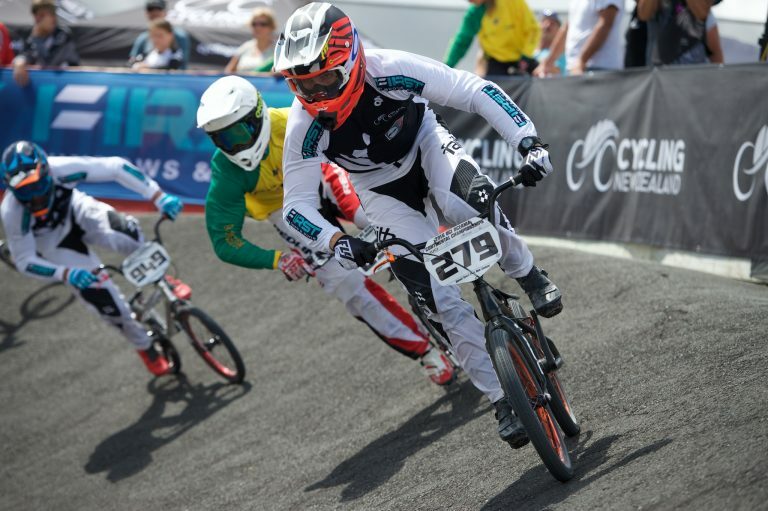 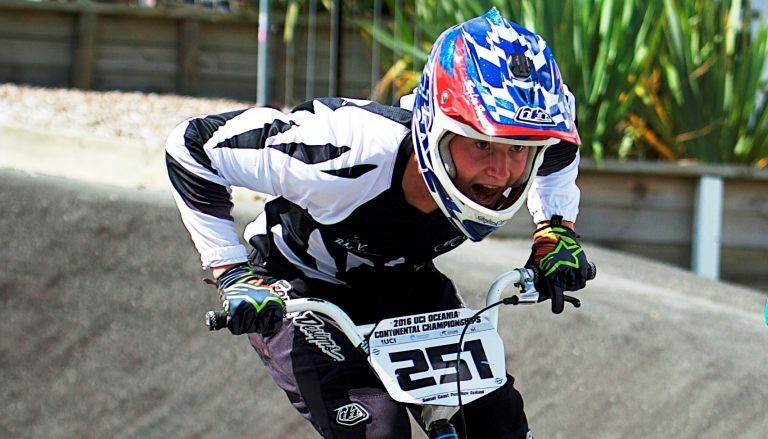 It proved a bitter-sweet day for New Zealand riders at the UCI BMX World Championships in Colombia today. 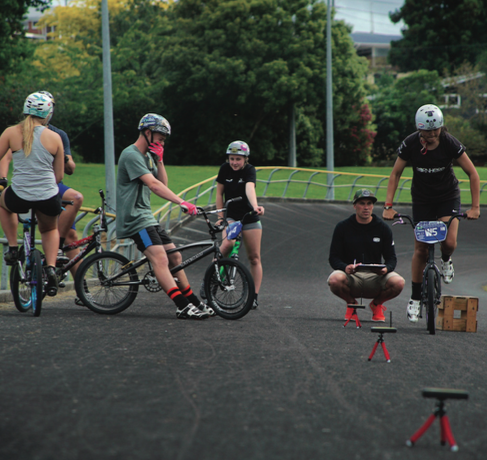 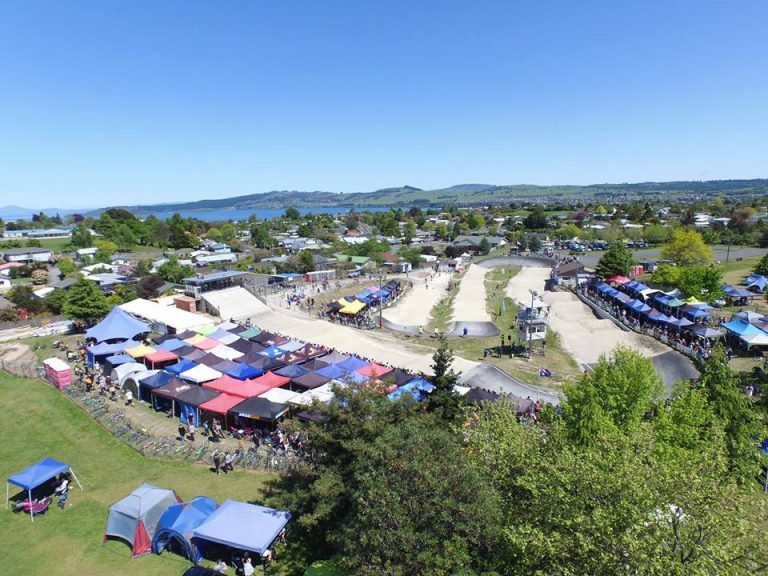 The winner of the BMX Club of the Year for 2015 is the Taupo BMX Club.